Lips have an extremely thin outer protective layer. As the body ages, the already thin layer becomes thinner. To compound the situation, lip skin does not have sweat or sebaceous glands. Without the usual protective layer of sweat and body oils, the lips dry out faster, become chapped more easily and can age faster than other areas of the skin. 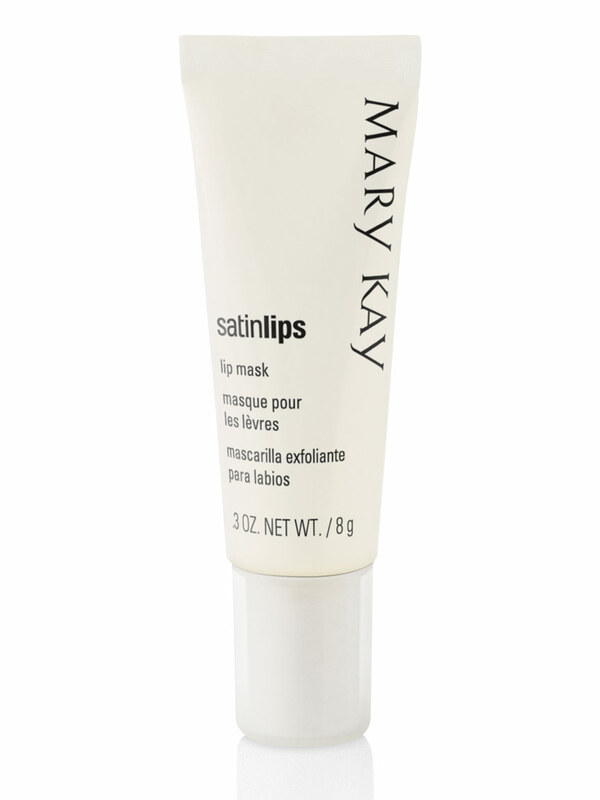 Satin Lips® Lip Mask is part of the effective Satin Lips® Set that also includes Satin Lips® Lip Balm. The Satin Lips® Lip Mask gently exfoliates dead surface skin cells that cause lips to appear dull and lifeless, preparing them for the best application of super moisturizing Satin Lips® Lip Balm for soft, kissable lips. 1. Gently apply to lips. 2. Leave on 1-2 minutes and then remove. 3. Follow with Satin Lips® Lip Balm. Ascorbyl Palmitate (Vitamin C Derivative). Camellia Sinensis Leaf Extract is a soothing agent known for its calming and soothing properties. Tocopheryl Acetate (Vitamin E Derivative). The Satin Lips® Lip Mask contains miniature beads that gently, yet effectively, exfoliate dead surface skin cells that cause the lips to appear dull and lifeless.